Scroll down to create a free printable Bartender Resume. Included below are easy, step-by-step instructions and a professional resume template for all sorts of jobs in the food service industry. Send your resume via email, along with a brief, well written, spell-checked Cover Letter, to 10 or 20 bars and restaurants in your area. You can either call for an appointment, or contact local restaurants through their websites. Bring your resume and cover letter to all interviews. 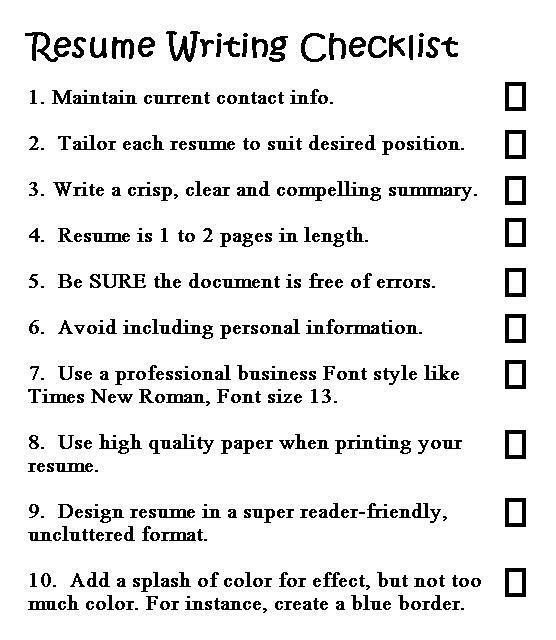 Next, skip three spaces and list your qualifications. These will include any food industry experience you may have. If you don't have any training or experience, this would be a good time to get creative. Visit a bar or restaurant and observe what the bartender does. Notice how the drinks are made, and the implements used by the bartender. Then, study a drink recipe book to familiarize yourself with the ingredients. 1. Think of a local bar or restaurant that went out of business and list it on your resume. (Don't worry, we won't tell anyone). 2. Explain in a well worded intro letter that you seek experience and are willing to learn. 3. Get a job bussing tables just to get your foot in the door. Then try to get yourself promoted. On a Bartender Resume, list anything you can do that is relevant to the food service industry. Applicable skills may include cleaning, serving food, menu expertise, customer service and cashiering, among other things. You can also list helpful personality traits like punctuality, accuracy and attention to detail, for example. Believe it or not, that's all there is to writing an outstanding professional resume for employment in the food service industry.